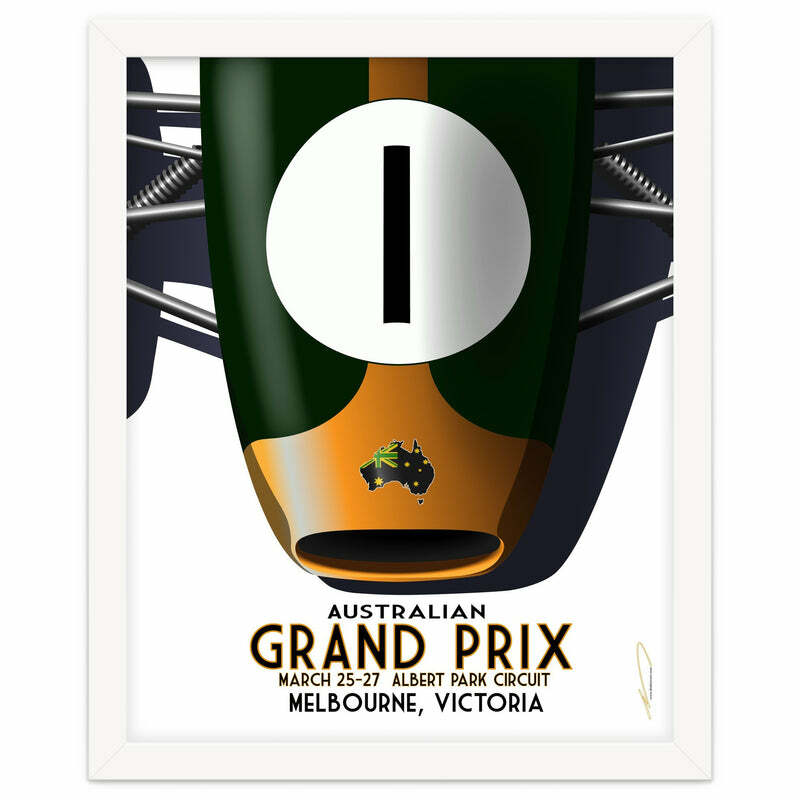 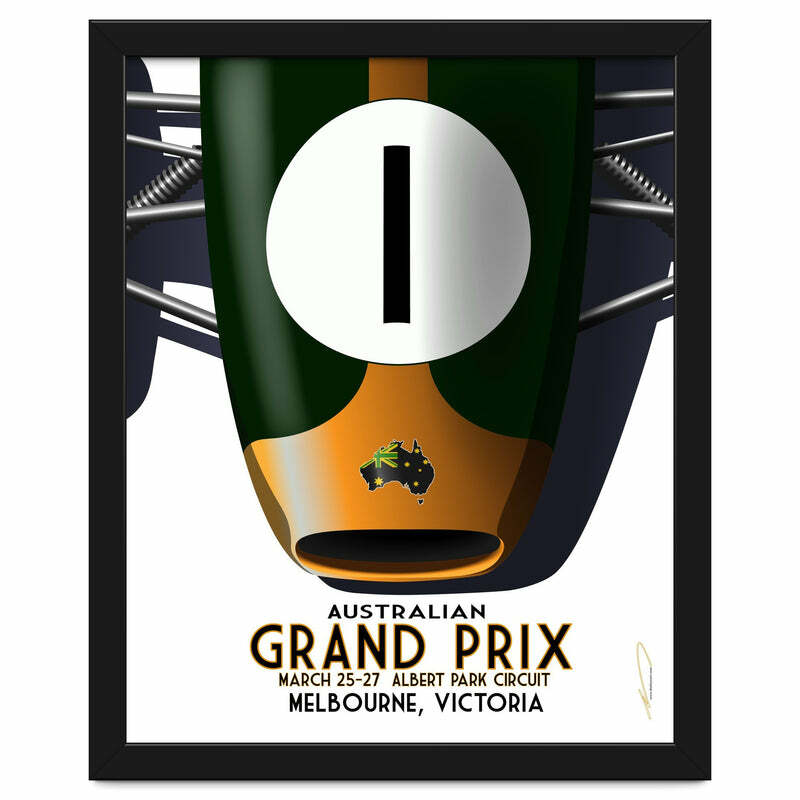 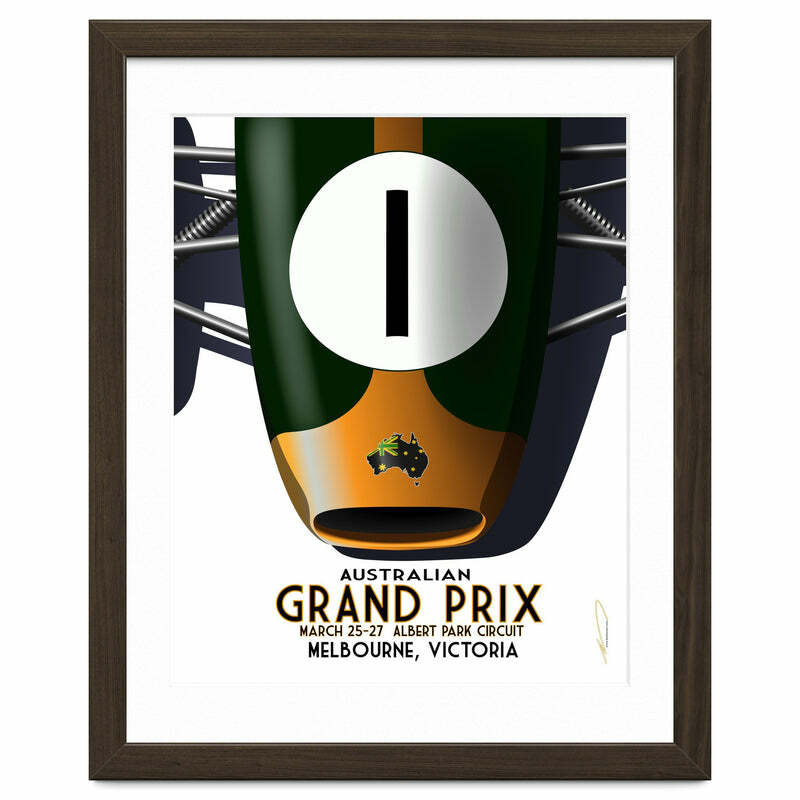 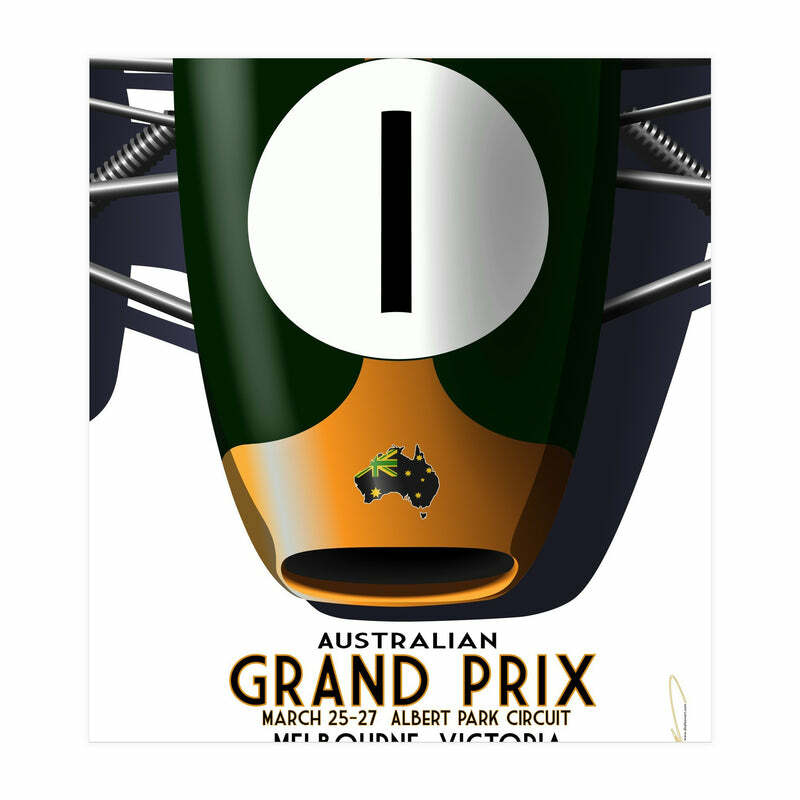 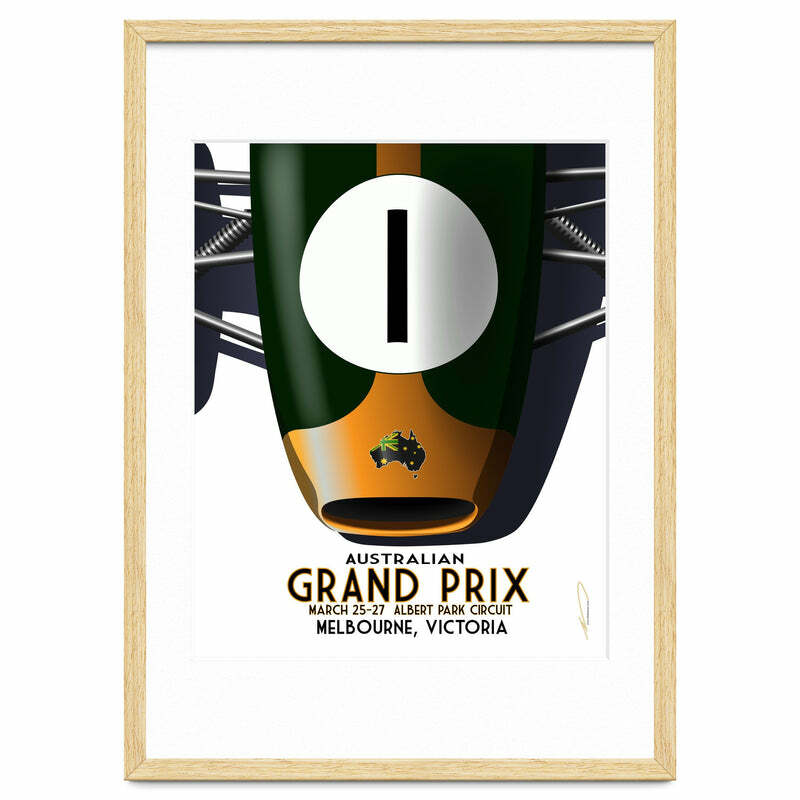 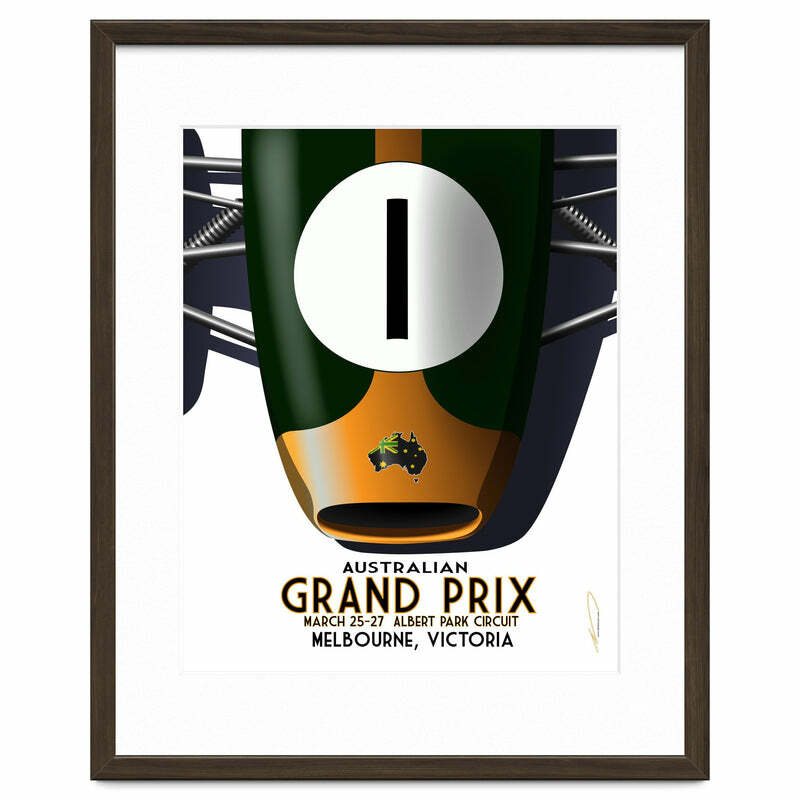 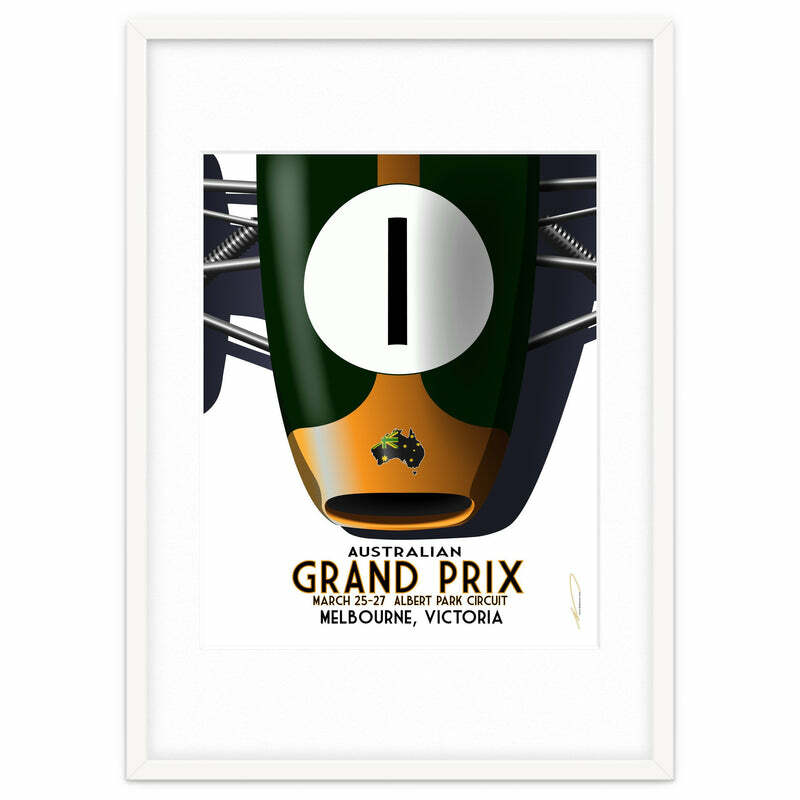 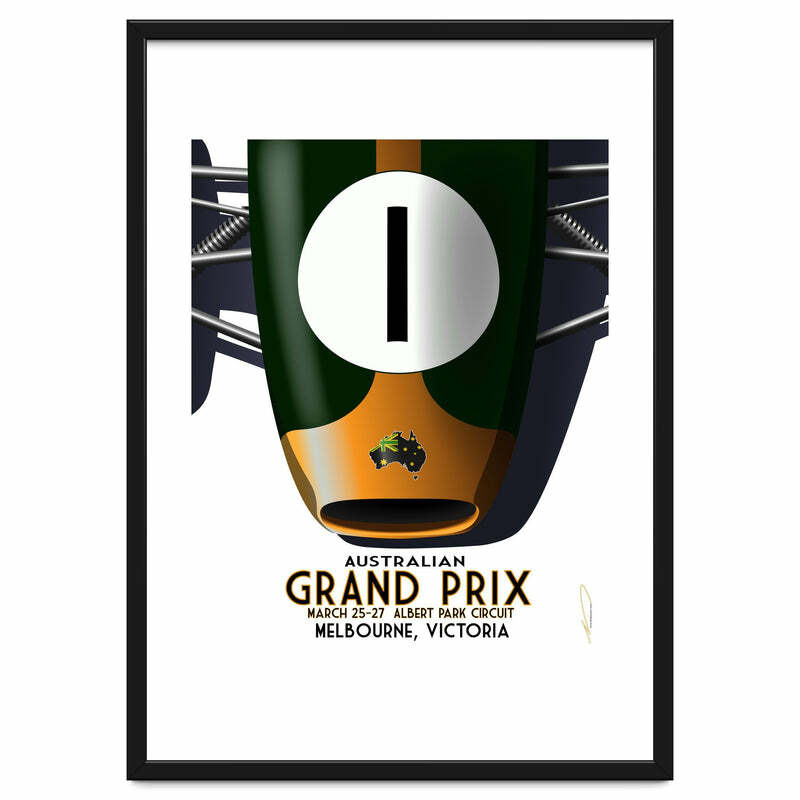 An Art Deco styled poster for the Australian Grand Prix. Australia is the first race of the Formula One season, and the number one on this car , a 1966 Repco Brabham, signifies both that and the late Sir Jack Brabham, Australia's Formula One Champion (in a car he designed himself!) 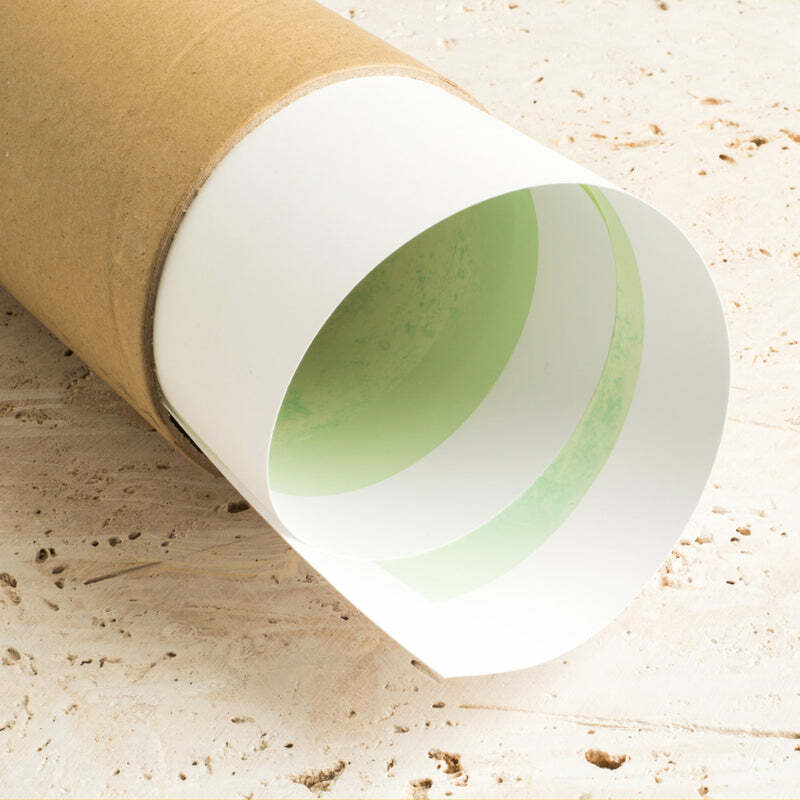 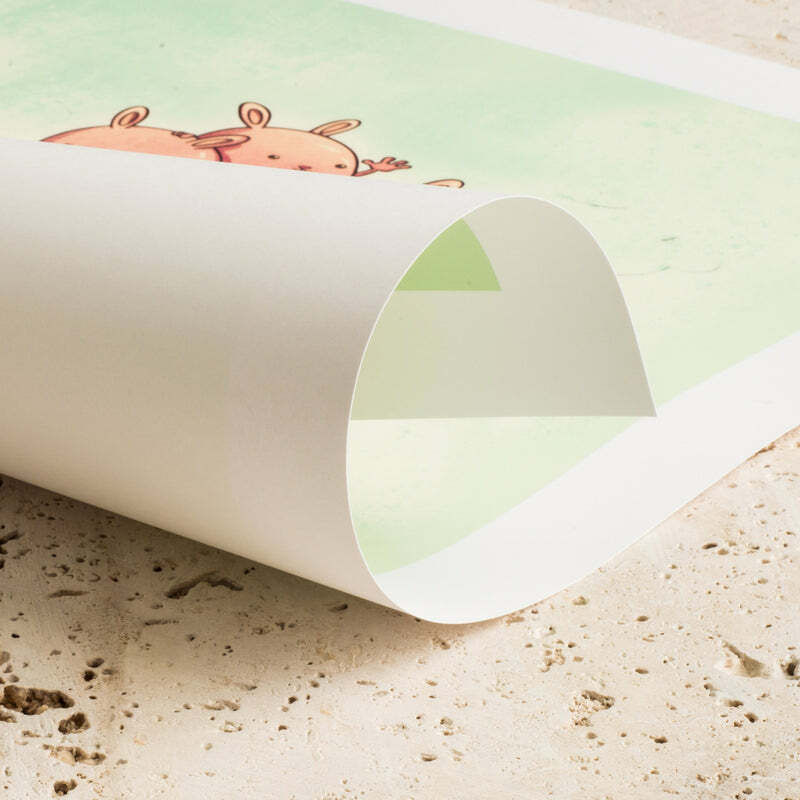 The green and gold are Australia's sporting colors, and the Repco symbol has been replaced by a map of Australia itself, though keeping the original Repco colors. Dates are taken from the 2011 season.